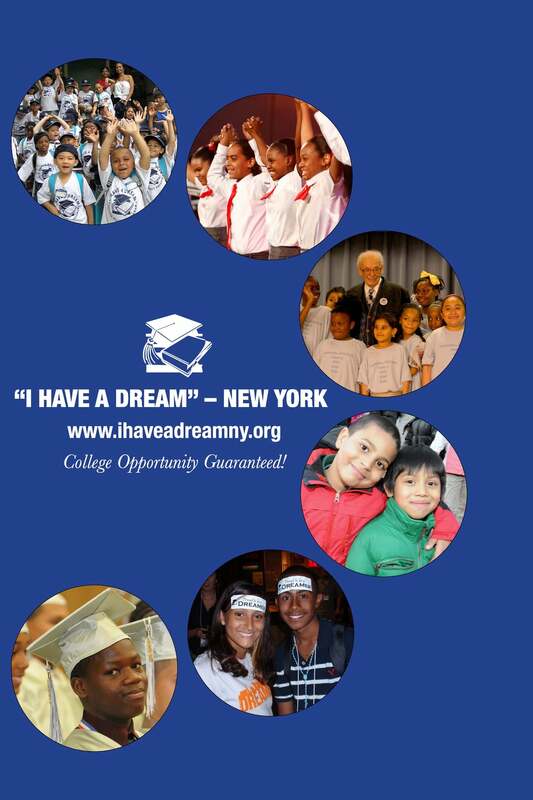 The I Have a Dream Foundation provides long-term social and academic support to children in low-income communities ensuring they get to college, and then provides them with tuition support for higher learning. While working for its national office, I became involved with volunteering for its New York affiliate, first as a math and English tutor, and then as a long-term mentor. I now serve on its junior board. 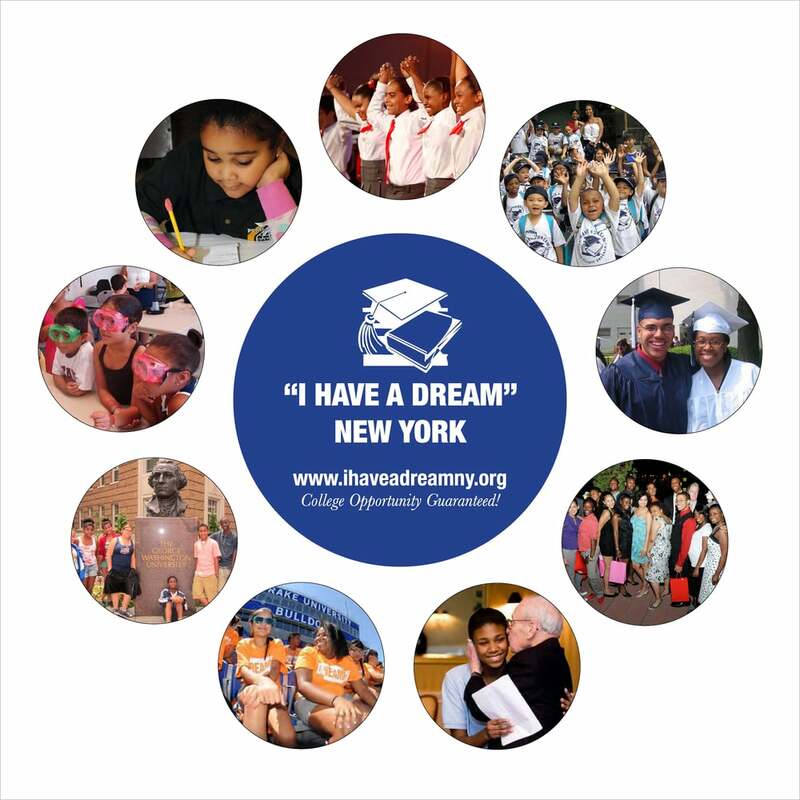 Over the years, it’s been great to have opportunities to work on design projects for I Have a Dream New York. I used InDesign, Illustrator, and Photoshop to design posters (24" x 36" and 36" x 36") to spruce up their offices and create new business cards. My only requirement was to incorporate the graduation cap and book, a longtime emblem of the I Have a Dream Foundation.